This week at Fundable we’re featuring two companies changing the way people connect. imgScrimmage recently raised $200,000 for their social image platform and GrubMarket is experiencing rapid growth as they expand their local food marketplace to new cities. imgScrimmage is a social image sharing platform that fosters real-time connections through photo sharing. 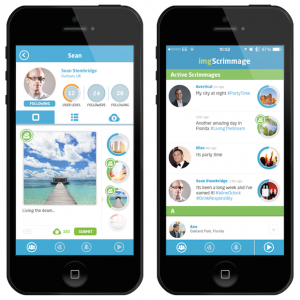 Unlike other social sharing platforms, imgScrimmage prompts users to interact rather than simply posting, increasing the potential of viral sharing. Users can create an event (called a ‘scrimmage’) and rally their friends for any occasion, whether it’s a scavenger hunt, a dare, or simply sharing pics in answer to the question, “How’s your day going?”. imgScrimmage was recently accepted into one of Florida’s premier incubators, the Enterprise Development Corporation. Currently available in the Android Play Store and iPhone App Store, the team will launch a Windows app by the end of 2014. The team has raised $200,000 from investors to expand their audience and add new features as they prepare to raise a Series A round. 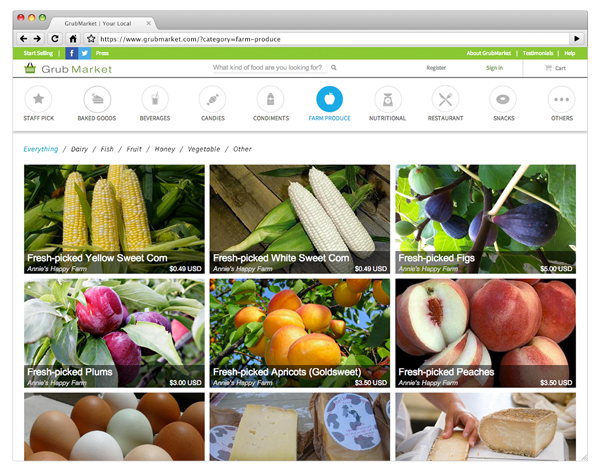 GrubMarket is the first online marketplace dedicated to providing people a place to connect, discover, share, and purchase local food. GrubMarket is the Saturday farmers’ market that lasts all day, every day, and delivers to your door. Built by a team of seasoned Silicon Valley business and technology professionals, GrubMarket has gained a large following in the San Francisco area, and is preparing to expand into new markets. Over 1,200 unique foods are currently sold through the GrubMarket platform to over 1,000 users, and the team recently secured a contract with Market Delices, the top local food vendor in San Francisco. GrubMarket’s aim is to become the world’s largest online local marketplace and community for food.